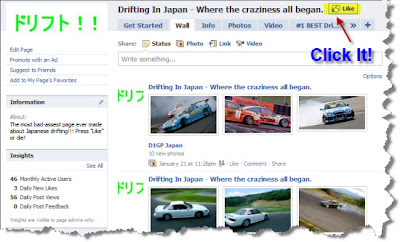 Hey Japanese Drift fans around the globe! 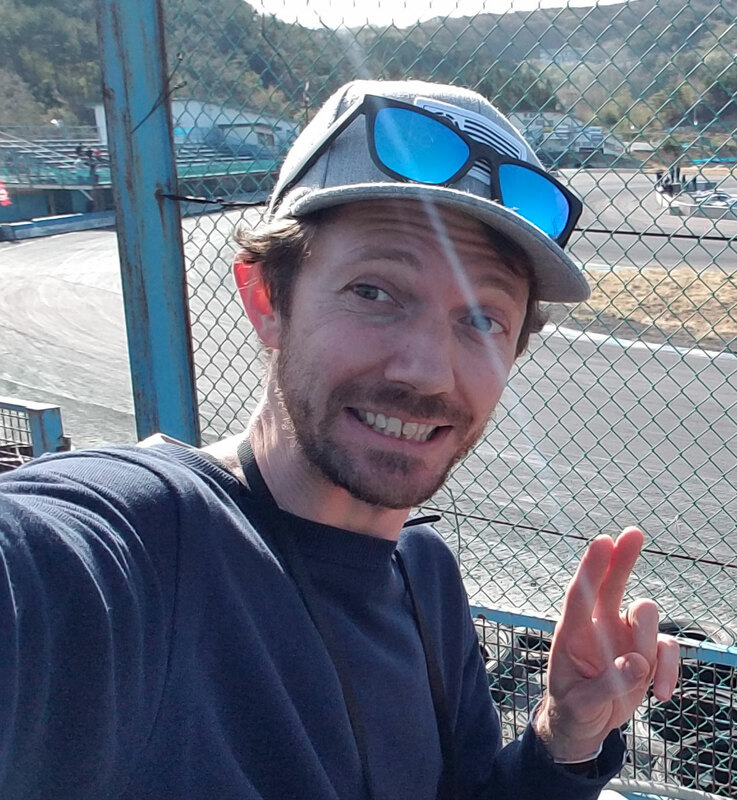 I’ve finally pulled my finger out and made an official fan page for all the Japanese drifting fans on Facebook called Drifting in Japan – Where the craziness all began. When you click on the Like button there, you’ll be able to see all my updates to that page when they happen on your facebook news feed. I’ll be posting more stuff on there than on here because it’s just so much easier and funner (good english)! I’ll still be posting cool stuff on my blog here too, but hey, you can never have enough drift action! See you there!